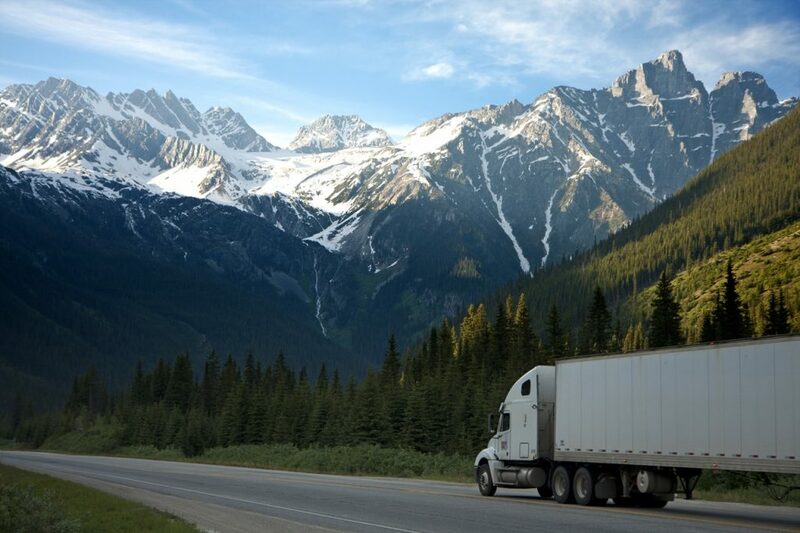 There are many different factors that are involved in the calculation of trucking rates for shipments, and it’s important to understand how they work before settling for a quote. Here is a glossary of some of the many common terms that you’ll encounter in shipping quote calculation. The company or individual who receives the freight. The person or firm who sends the freight. A company that provides shipping services, normally the owners and operators of transportation equipment involved in the shipping process. These firms include trucking companies, airlines, railroads, parcel and express companies, and steamship lines. The FOB is when the freight’s ownership changes from the shipper’s to the consignee’s. FOB suggests that the consignee now owns the shipment, while FOB-destination shows that the shipper currently owns the shipment. Owners are required to keep shipments safe from damage and loss, which is why they should be insured. The freight bill is a document that provides a contract between shippers and carriers for freight shipping. This document details the specific shipping and handling requirements for both parties. It is essentially a receipt that the carrier provides for the shipper, designating the FOB point and consignee. The terms-of-sale designates a few aspects of shipping, including the company or individual who arranges for transportation and carriers, who pays for shipping, and the FOB point at which the ownership changes over from the seller to the buyer. This carrier is a for-hire carrier that provides transportation services to the general public, and is obligated to serve, deliver, be nondiscriminatory, and charge affordable rates. While the U.S. used to regulate them, they are now mostly unregulated. This type of carrier is typically owned and operated by a shipper. This usually refers to private trucking fleets, including vehicles, maintenance equipment, and drivers. Private carriers are often more costly than public carriers, but occasionally they are affordable. Private carriers can also offer special services to meet certain needs, including reliable delivery, special types of equipment, certain unusual types of handling, and more availability. 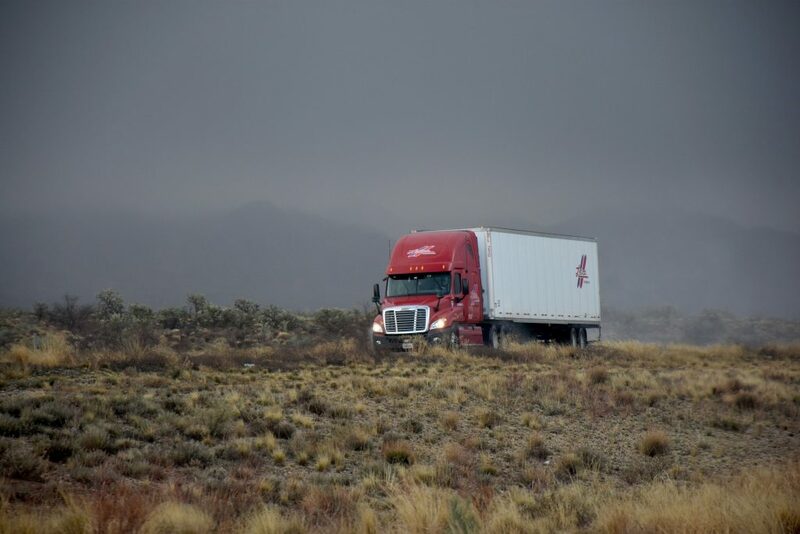 Loss and damage accounts for freight shipments that are in the middle of transportation or temporarily stored in a carrier-owned and operated warehouse. The freight bill is often the source for claim handling terms. Shippers and consignees typically take out insurance against loss and damage through premiums based on the probability of L&D along with the overall value of the freight. The transportation broker is the agency responsible for deciding on large-volume transportation rates from carriers and reselling them to shippers. However, these brokers don’t handle shipments and provide no equipment or storage services for freight. Third-party logistics companies offer a way for companies to outsource their logistics for any freight. They can handle most processes, including inventory management and dedicated warehousing, transportation management, order management, and purchasing. Integrators are firms that provide door-to-door national and global air freight services. These companies actually own and operate their own aircraft along with trucking fleets. FedEx, UPS, and Emery Worldwide are some of the companies that provide this door-to-door service unlike airlines that simply haul freight. FTL, or full truckload, is an industry term in logistics that constitutes a shipment that requires an entire truck for transportation. FTL is priced per mile within certain designated lanes, regardless of the shipment’s size as long as it fits within the truck. These shipments are also often cheaper per unit than LTL (less-than-truckload) freight. LTL, or less-than-truckload, entails shipments that don’t require an entire truck for shipping. LTL pricing is based on freight weight, freight class, and total lane mileage. LTL companies typically utilize a network of consolidation and deconsolidation points to ensure shipments fit within available truck space, carrying multiple LTL trucking shipments from a variety of customers in a single truck. Intermodal shipments will involve multiple types of shipping mediums, including trucks, railcars, ships, and barges. All modes of shipping appear in a single freight bill. Reefer refers to refrigerated trucking containers that require a connection with a ship’s power system to remain chilled. However, these containers can use temporary power systems that last for up to 36 hours during shipping. This term refers to local trucking, specifically regarding the truck movement of trailers and containers to and from railways and ports. A skid, or pallet, is a small platform typically measuring around 40×48 inches. It’s used for handling freight in a warehouse or vehicle. SKU stands for stock-keeping unit, which is a line-item of inventory of a different size or type of freight. A common shipping weight unit that equals 100 pounds. These are simply some of the many terms you’re likely to hear in the logistics industry. If you have any additional questions about these or other common terminology, contact JRC today for warehouse services. We’re ready to help you calculate a freight rate for your next shipment today.